The linens you select will help set the mood of your event, whether casual or elegant. 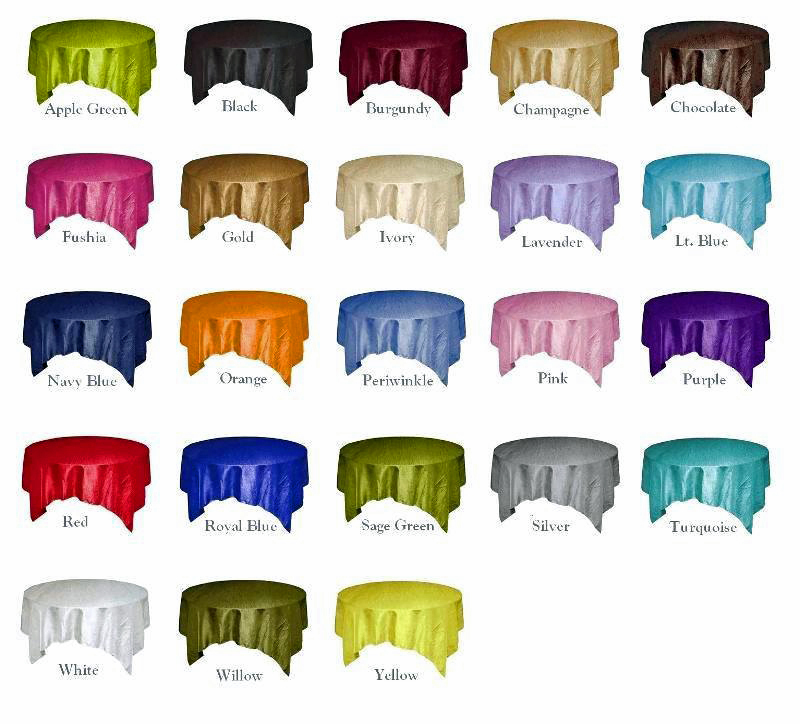 Our selection includes poly-blends, satins, and spandex table coverings. We have a vast array of colors and patterns to choose from to complement your theme. We can cover your tables & chairs in style, as well as add accents throughout your space with our tablecloths, chair covers, chair sashes, table runners, napkins, etc. Your linen selections will be clean, pressed, and ready for pick-up or delivery for your event. For the best linen rentals in East Lansing, Okemos, Haslett, and the Lansing Michigan areas, Events To Rent is ready to help you with your next linen, chair cover rental.